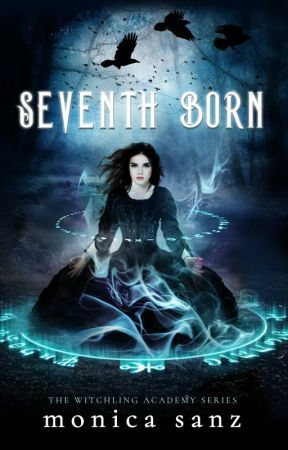 SEVENTH  BORN (formerly A Witchling's Rites) is now available in ebook and paperback! 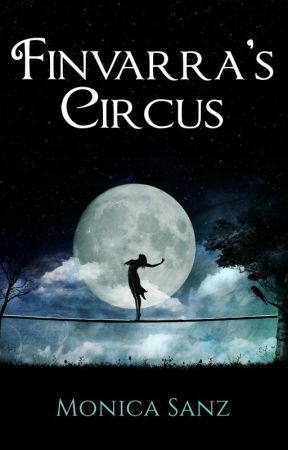 FINVARRA'S CIRCUS is now available in ebook and paperback on Amazon/iBooks/Barnes and Noble/Kobo! Join my VIP list, THE COVEN for updates, giveaways, events, and more magical things! I am also 1/4 of the #Wattpad4 with @RebeccaSky @ELatimer & @LDCrichton! 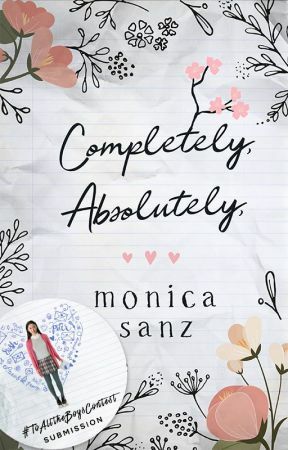 © Copyright 2018 All work is property of Monica Sanz, any duplication or reproduction of all or part of the work without explicit permission by the author is illegal. For years I was in love with a boy but was too scared to tell him how I felt... until now.